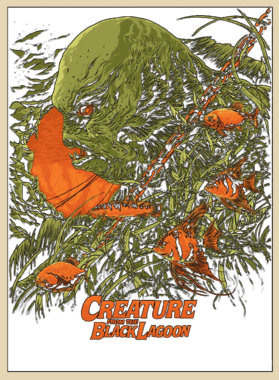 Creature From The Black Lagoon Retro Horror Film Poster Style Monsters Drive In T Shirt comes on a Black 100% cotton tshirt. 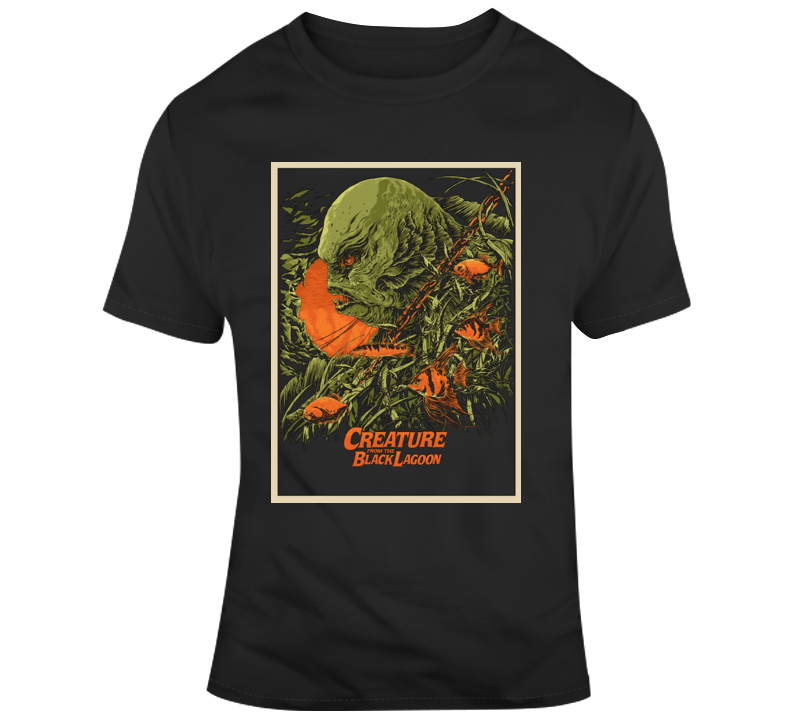 Creature From The Black Lagoon Retro Horror Film Poster Style Monsters Drive In T Shirt is available in a number of styles and sizes. This Movies tshirt ships via USPS.